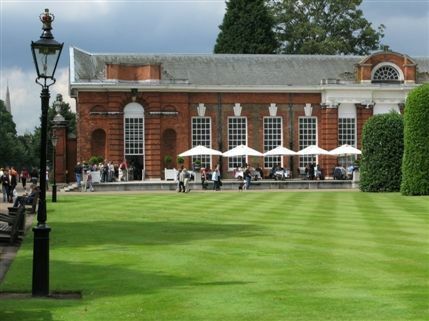 Among the gorgeous gardens of Kensington Palace is the ideal location to enjoy a traditional cup of British tea–The Orangery. 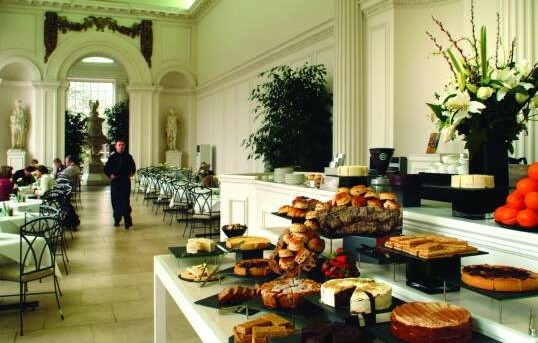 The only royal palace in London to offer a selection of teas, light breakfasts and lunches, the Orangery was once used by Queen Anne in the 18th century for her court entertainment. 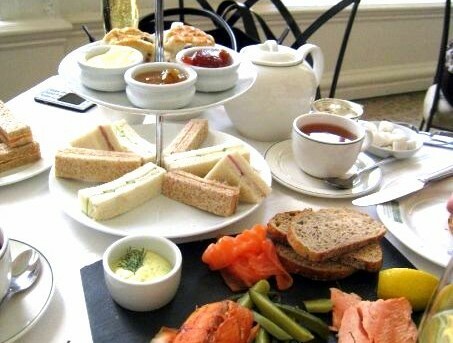 This sophisticated royal establishment is the perfect place to sit back, relax and sip a cup of tea. 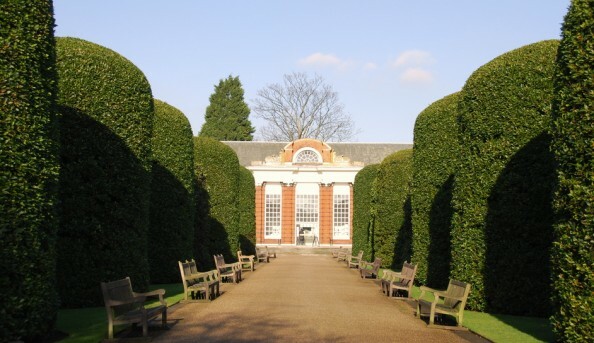 Send an email to The Orangery.